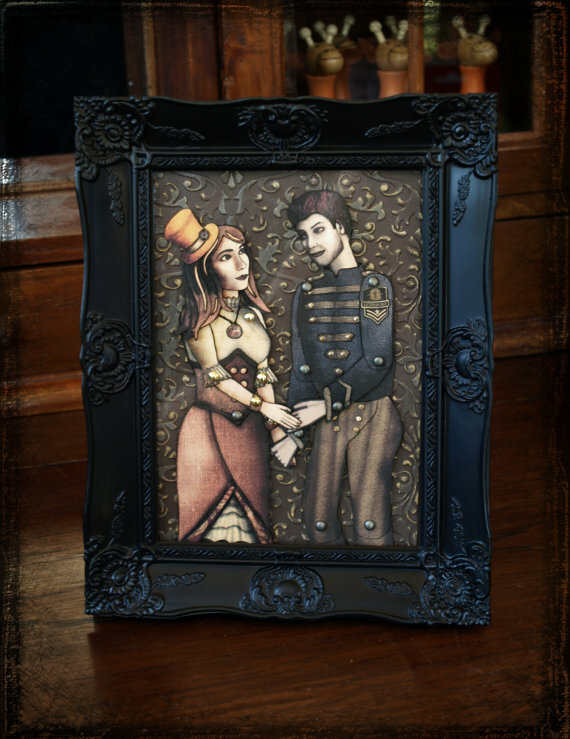 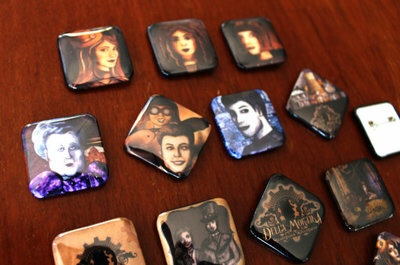 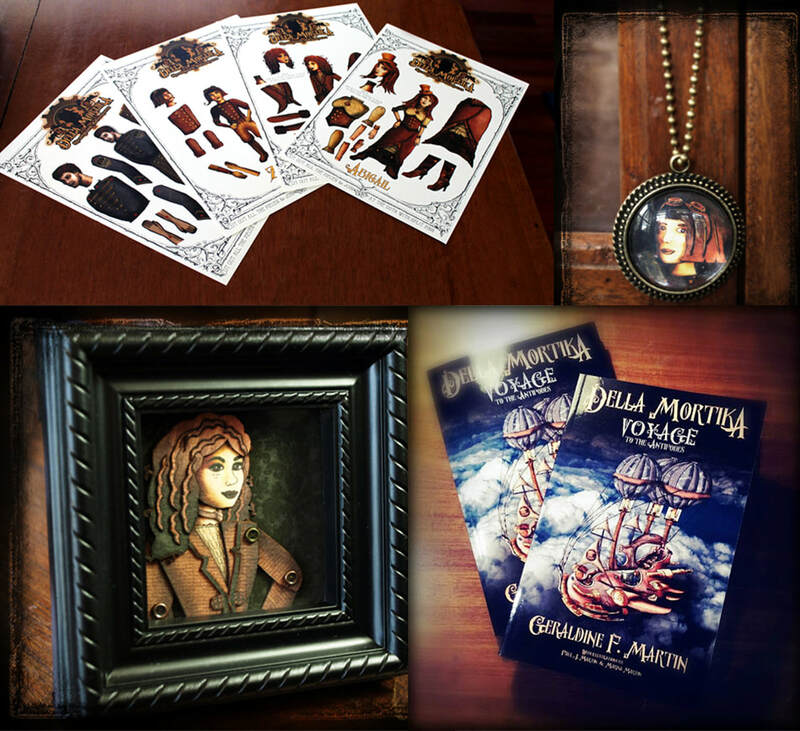 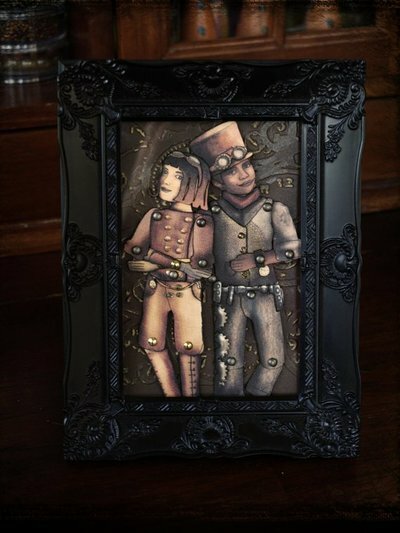 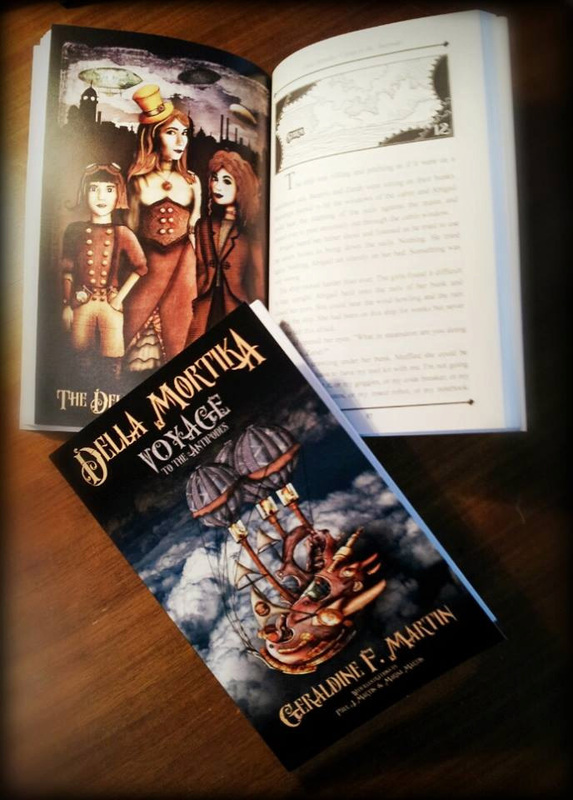 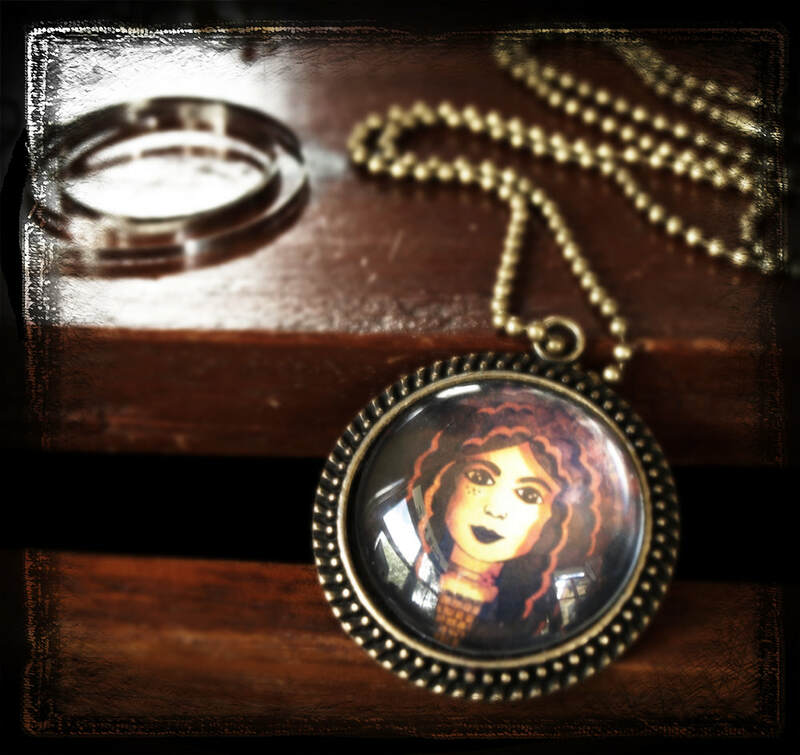 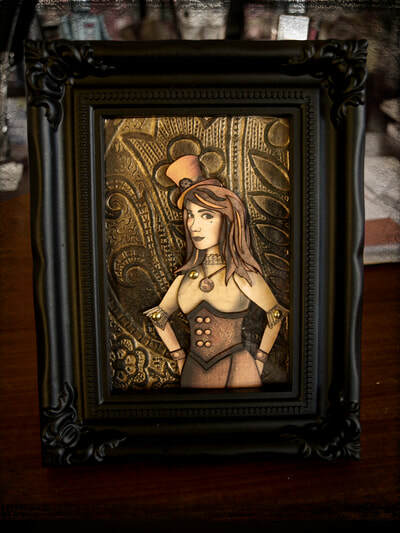 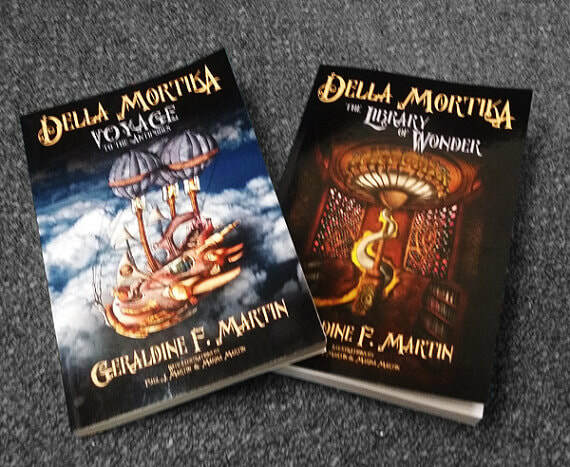 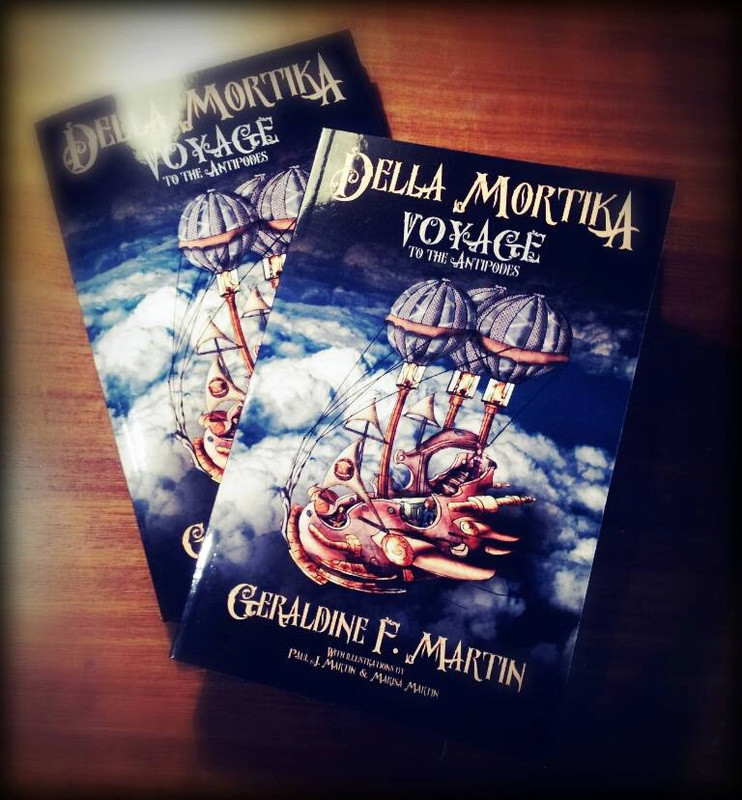 We have the novels for sale in our Etsy store along with a selection of Della Mortika jewellery, paper dolls, artwork, cards and other wonderful items. 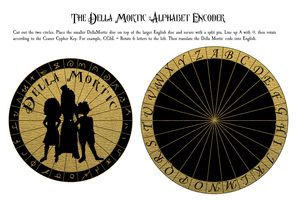 As seen in the first novel, 'Voyage to the Antipodes', the Dellamortic Alphabet which the girls use to communicate private messages between each other. 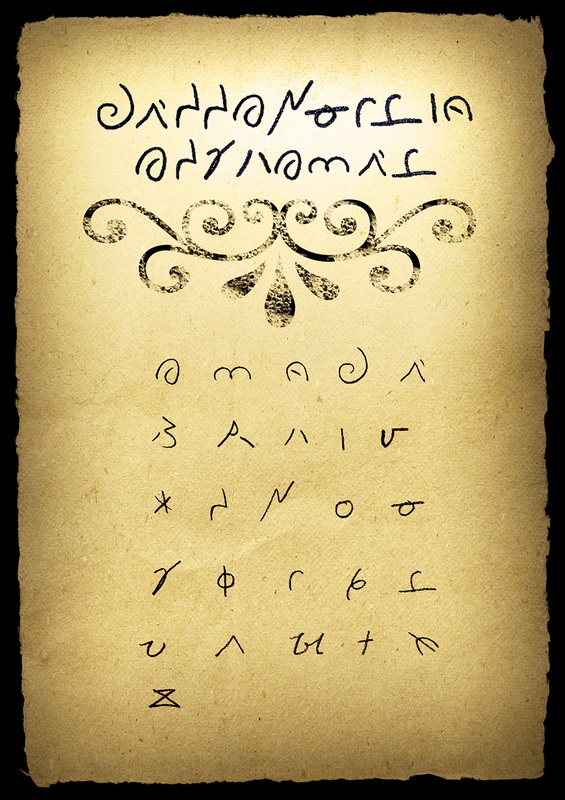 Learn it and write messages to your friends! 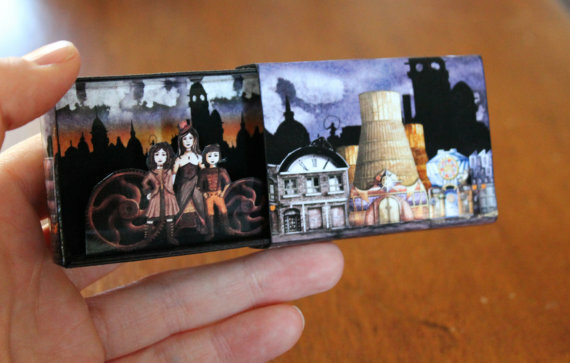 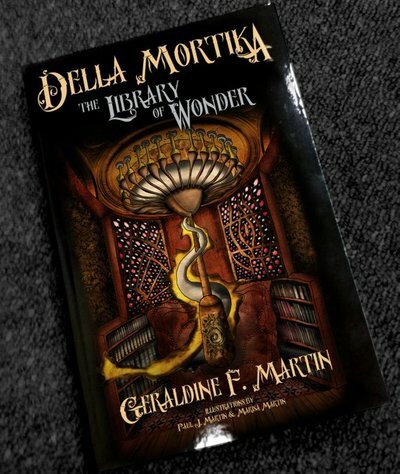 As seen in the book, 'The Library of Wonder', you can download the Dellamortic Encoder here and make your own device to crack the codes sent between the Della Morte Sisters!